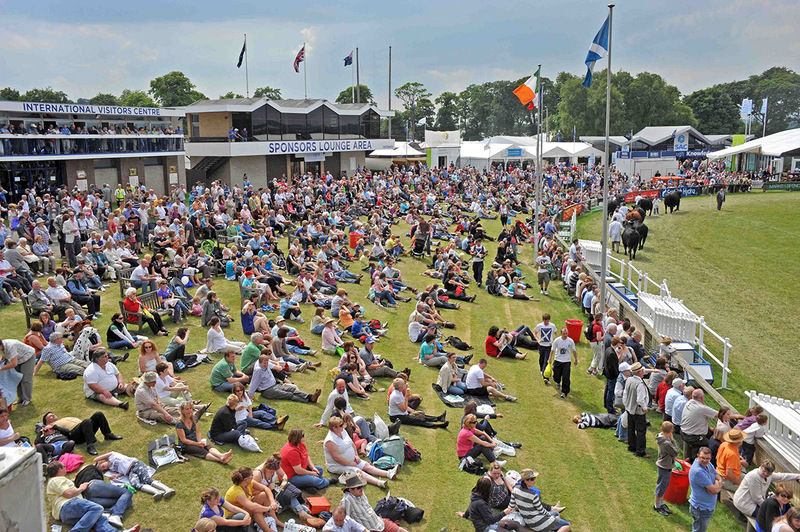 There are several things to consider ahead of your visit to the Royal Highland Show, so let’s start by finding the easiest way to get you there! If you are travelling from outside of Scotland please visit GoEuro. During the Show, traffic updates are posted on the Royal Highland Show Facebook and Twitter Pages.